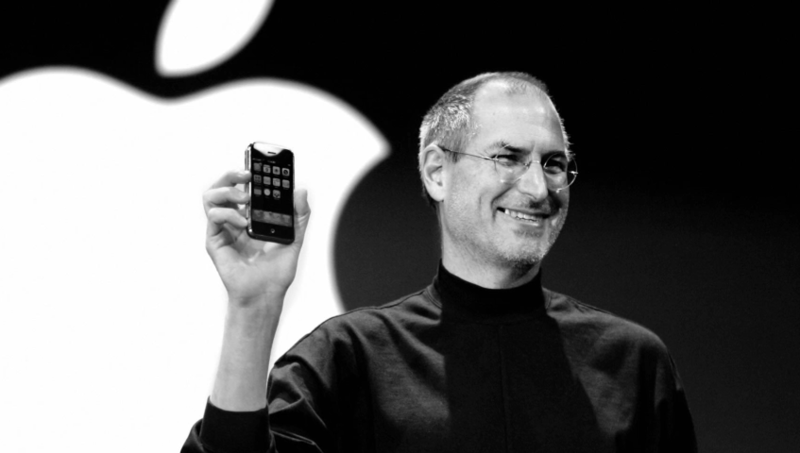 Today marks one year since the passing of Steve Jobs, an entrepreneur, and co-founder and CEO of Apple. As a tribute to the late Steve, Apple has made a change to the homepage of Apple.com to show a video scrolling through the various things Steve has brought to the table. From the iMac to the iPhone, it shows it all. 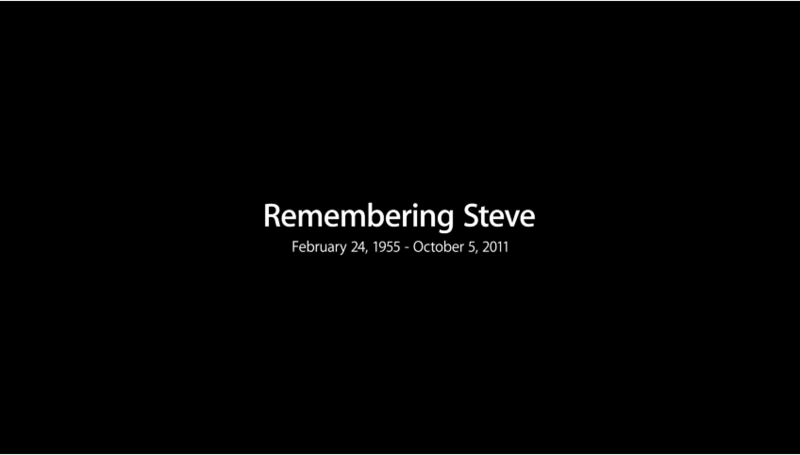 It ends it all with a simple black screen displaying “Remembering Steve, February 24, 1955 – October 5, 2011”.